Joanna Rowsell MBE, team GB cyclist, world record holder and Olympic gold medallist, will join cyclists riding for children’s charity Action Medical Research in the first Prudential RideLondon-Surrey 100 on Sunday 4th August. The long-distance ride, following a similar route to the London 2012 road cycling races, will be a new challenge for the 24-year-old, who is the charity’s Cycling Ambassador. She may be super-quick on a bike but the 100-mile event will be the furthest distance she has ever cycled! As the newest recruit to Team Action, Joanna will join the charity’s 131 riders in the mass participation event and hopes to finish in around five hours. The Prudential RideLondon-Surrey 100 aims to recreate a little piece of the magic of 2012 and will see 20,000 amateur cyclists set out from the new Queen Elizabeth Olympic Park. 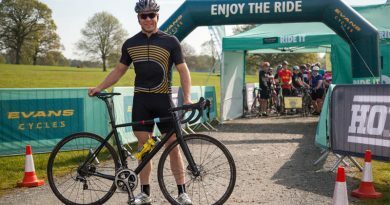 The ride follows a route along closed roads through the capital and out onto Surrey’s stunning country roads and hills before passing by the Houses of Parliament to finish on The Mall in central London. Joanna won gold in the women’s team pursuit at London 2012 and has also been national, European and world champion, as well as a world record holder for the event. Last month she added her first British Time Trial title to her impressive list of achievements. She says: “I am really looking forward to riding the Prudential RideLondon-Surrey 100 with Action Medical Research. I think the event is a fantastic way to celebrate one year on from winning gold at the Olympic Games and with a large section of the route being held on my home training roads I hope I will be able to assist the other Action riders with some local knowledge! Cyclists riding for the charity will be raising money to fund medical research to help save and change the lives of sick and disabled babies and children. With the help of its supporters, Action has played a significant role in many medical breakthroughs for over 60 years, starting with the development of the first UK polio vaccines. It is currently funding research into many conditions, including preventing early labour and developing treatments for babies affected by premature birth, helping children with disabilities and tackling rare diseases for which there are currently no cures. 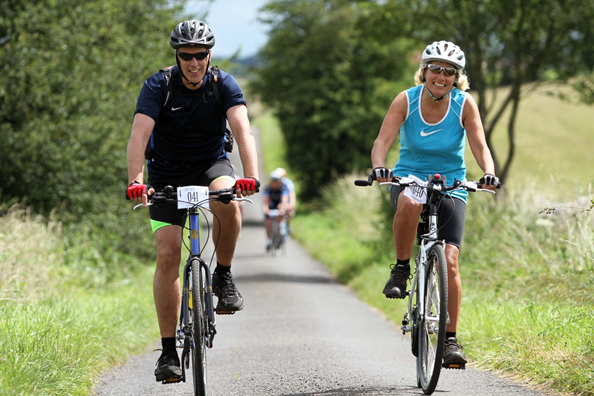 Action Medical Research is a charity that has a passion for cycling and has built up a successful portfolio of events, including the Action London to Paris, the RIDE100 series of one-day regional UK rides and the RIDE24 relay race at Thruxton motor circuit.